Man UTD will be looking to get back to winning ways this weekend with a trip to Watford for Sunday’s early Premier League kick-off. 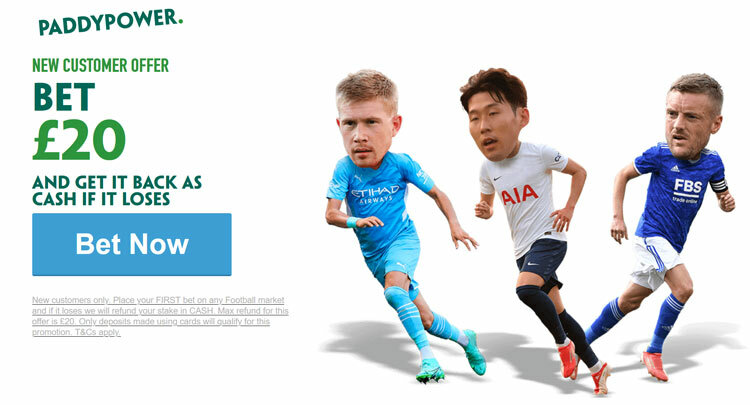 Find below our WATFORD v MANCHESTER UTD betting preview, including free predictions, betting tips, probalbe line-ups, team news, best odds, best betting offers and no deposit bonsues on the Premier League! 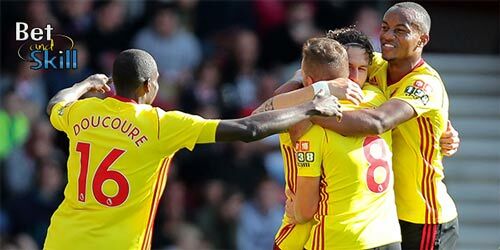 Watford will be high on confidence after securing their first success of the season last time out, a 4-2 away win over a struggling West Ham. The Hammers raced out to a two-goal margin thanks to a pair of goals from Michail Antonio, but the Hornets responded with four answered tallies to stun the home crowd at Olympic Stadium. Prior to that, they recorded a 1-1 draw at Southampton, lost to Chelsea and Arsenal in the league and were knocked out by Gillingham in the EFL Cup. Walter Mazzarri may name an unchanged starting XI from the one that beat West Ham 4-2 last weekend with Craig Cathcart, Younes Kaboul and Miguel Britos are expected to form the three-man backline. Odion Ighalo and Troy Deeney will spearhead the Hornets attack, while Stefano Okaka provides an alternative to the usual offensive duo. Etienne Capoue has already scored three goals and will start in midfield alongside Valon Behrami and Roberto Pereyra. After a good start of the season, Manchester UTD have lost two matches in four days. They suffered a 2-1 defeat in the Mancester Derby last weekend and slipped to a shock 1-0 defeat away to Feyenoord in Europa League on Thursday. Anyway, the Red Devils are confident to back to winning ways - they won 2-1 in the corresponding fixture last season and have won their last 8 matches against the Hornets in all competitions. The like of Antonio Valencia, Luke Shaw, Jesse Lingard and Wayne Rooney were all rested against Feyenoord, so all four players appear likely to start against Watford. Eric Bailly sustained a knock in Thursday's tie and could be replaced by Chris Smalling. In midfield, Marouane Fellaini and Paul Pogba are likely to start once again while Marcus Rashford may be handed a starting role out wide as one of Anthony Martial or Juan Mata should be benched. Henrikh Mkhitaryan missed last time out because of injury and he remains a doubt here. Defender Phil Jones picked up a knee ligament injury and could miss a month of action. 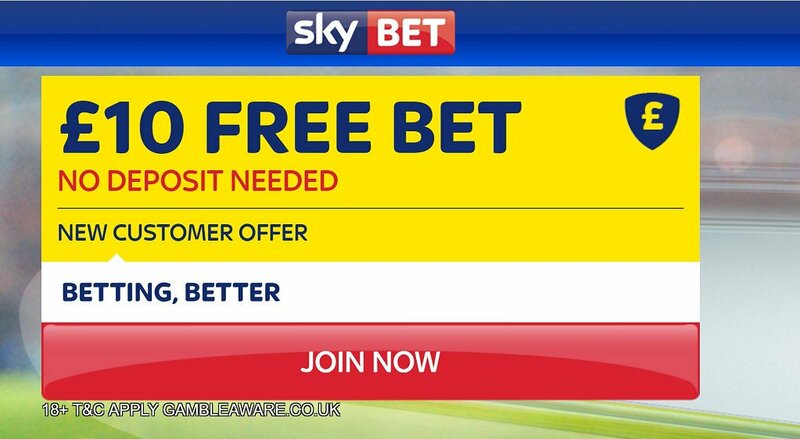 "Watford v Manchester UTD predictions, betting tips, lineups and free bets (Premier League - 18.9.2016)"